KeepOn Live is the first national network promoting and supporting Italian original live music. KeepOn Live is a spin-off of Doc Servizi, the most important cooperative for professionals and workers, focusing on entertainment, culture and creativity, predominantly in Italy, but also a market leader in Europe. 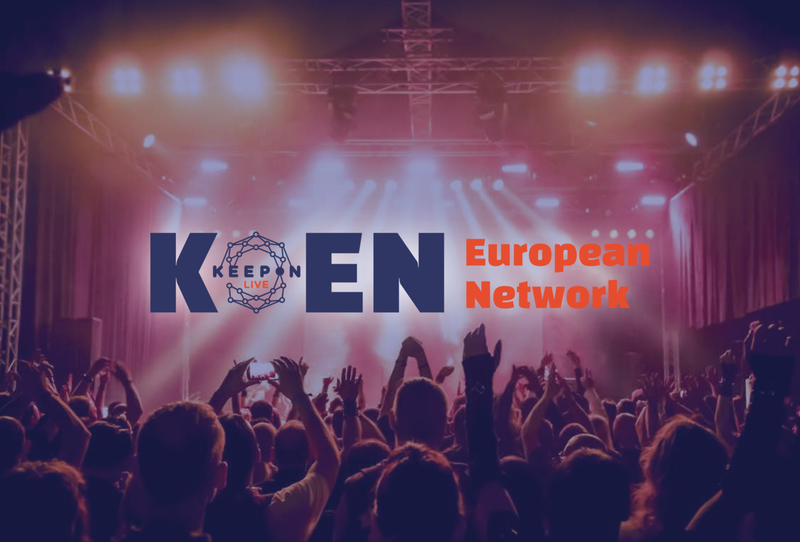 KOEN is the network of Italian live clubs in Europe, in collaboration with Live DMA, an umbrella organization gathering popular live music venues and festivals in Europe, through national associations. The goal is that of promoting and spreading original Italian music in Europe, and that of boosting exchanges with European music actors. This aim is reached by offering a quality product, thanks to the fact that many artists and live act proposals come from the Live Parade and other activities of our widespread Italian network of live clubs and festivals. A real live music export initiative, KOEN aims to raise awareness about Italian new talents and artistic projects abroad and on the other side also to bring to our country the best of European practices and initiatives. Joining the Live DMA European Network has been a fundamental step for KeepOn Live in order to kick off this project. 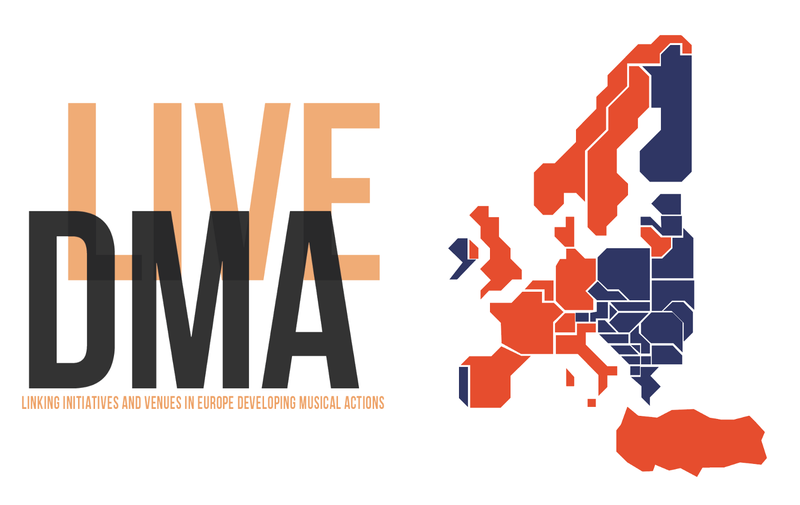 Since May 2016 KOEN is member of Live DMA, the European Network of associations, clubs and festivals promoting live music, building networks and representing live clubs situated in 13 countries and speaking on behalf of more than 2500 venues and festivals, in Norway, Sweden, Denmark, The Netherlands, Germany, Belgium, France, Switzerland, Italy, Spain, UK, Lithuania and Turkey. To provide practical support for live clubs and networking through communication initiatives, partners and technical sponsors. To facilitate the touring of Italian artists in Europe. To make available both internal and external Italian network channels. To be the Italian benchmark for live music for a European exchange of synergies, good practices and events. To establish a European board in Italy.